ONE OWNER! ACCIDENT FREE! 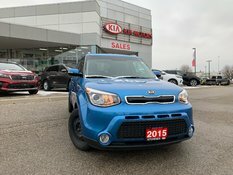 This recent trade is very well equipped with Bluetooth, iPod connectivity, heated seats, cruise, air, power windows and locks, power mirrors, fog lights, alloy wheels, and more. 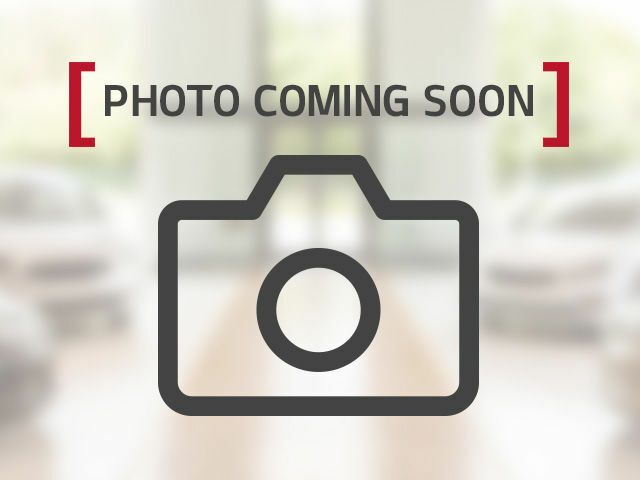 This compact SUV is practical, well equipped, well looked after, and ready for a new home, so call or click now to book your test drive......NO EXTRA FEES, price includes everything, only HST and licensing extra.. 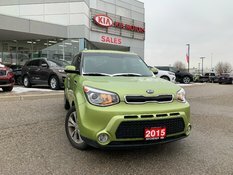 Interested by the 2016 Kia Soul EX + WOW CHECK OUT THE MILEAGE! ?